Authorities say 9-year-old Miguel Martinez was last seen in the 4300 block of Taylor Street around noon. Miguel Martinez was found safe after being reported missing Tuesday afternoon near his elementary school, Sacramento police say. 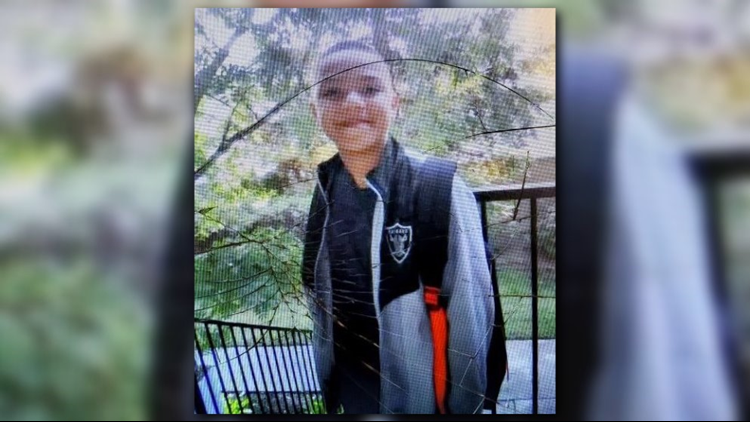 Police are searching for a missing boy last seen near Taylor Street Elementary School in Sacramento on Thursday. Few details have been released on Miguel’s disappearance. Police have released a photograph but did not say what clothing Miguel might have been wearing at the time he went missing. If you have any information about Miguel’s whereabouts, you are asked to call 911 immediately.